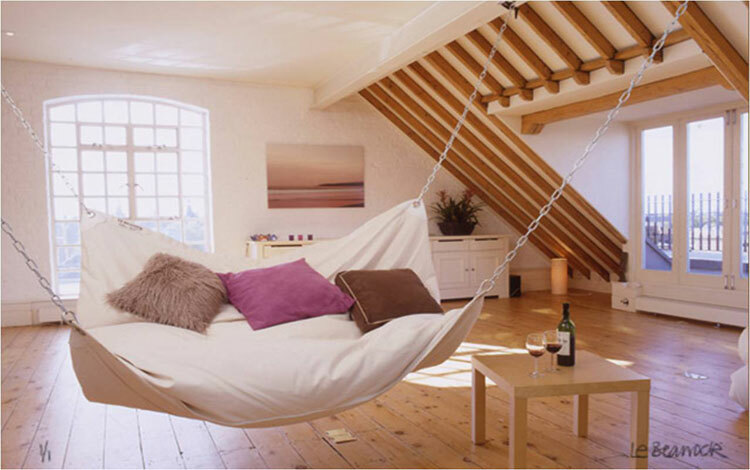 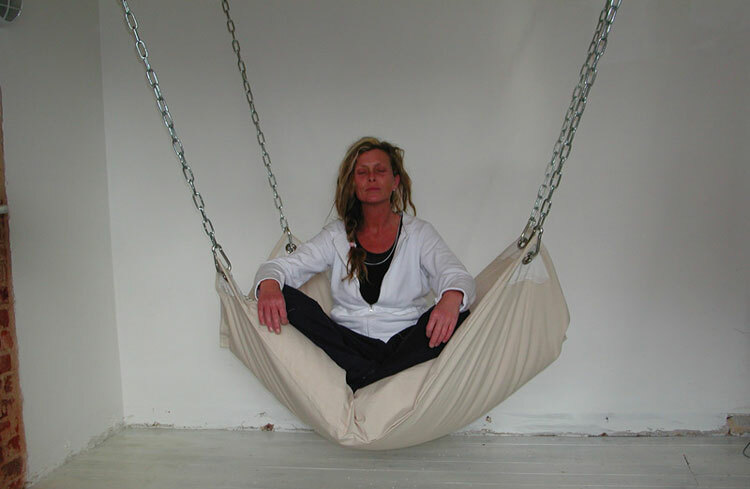 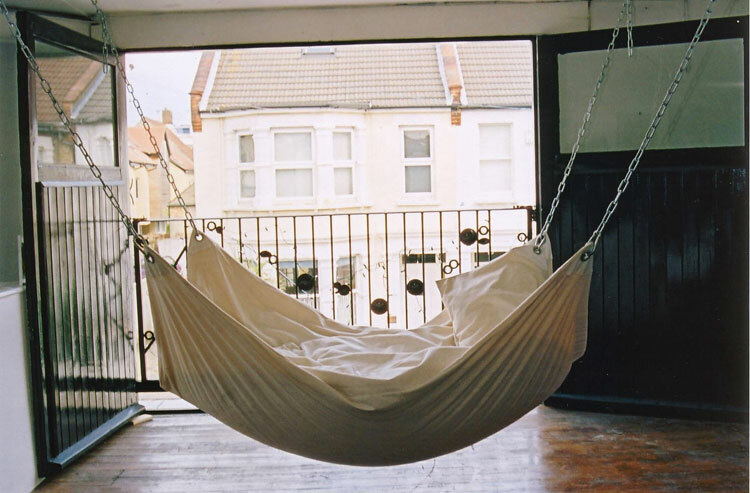 The Beanock Bean Bag Chair is a giant floating bean bag chair that looks and feels like a hammock, and kind of looks like a giant pillow being held up via chains on all four corners. 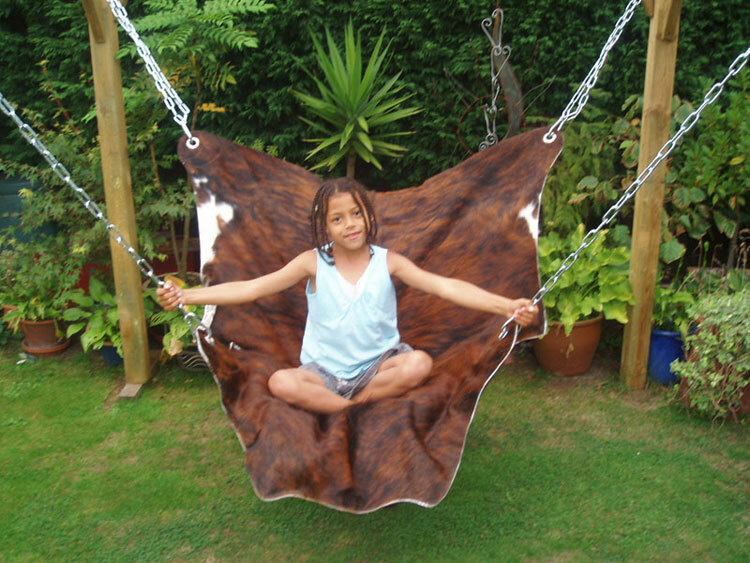 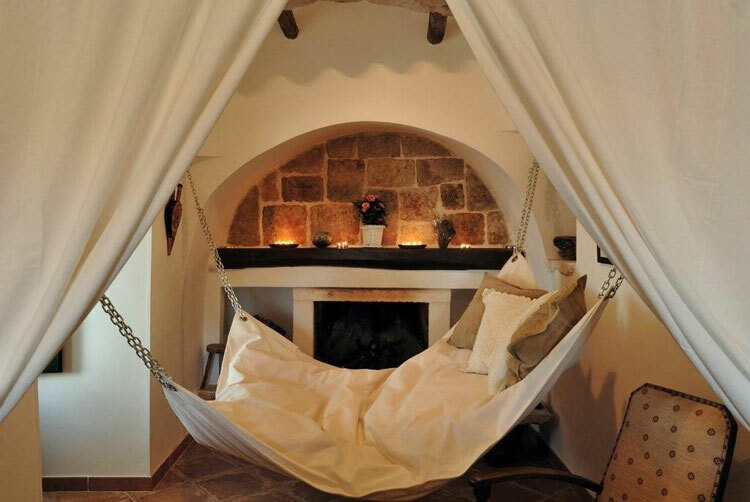 The bean bag hammock or 'Le Beanock' as it's so called is great for relaxing and reading a book, or maybe taking it for a swing, but hold off on the cheeseburgers, because the small bean bag hammock can only support up to 220lbs where as the larger bean bag hammock can support up to 440lbs. 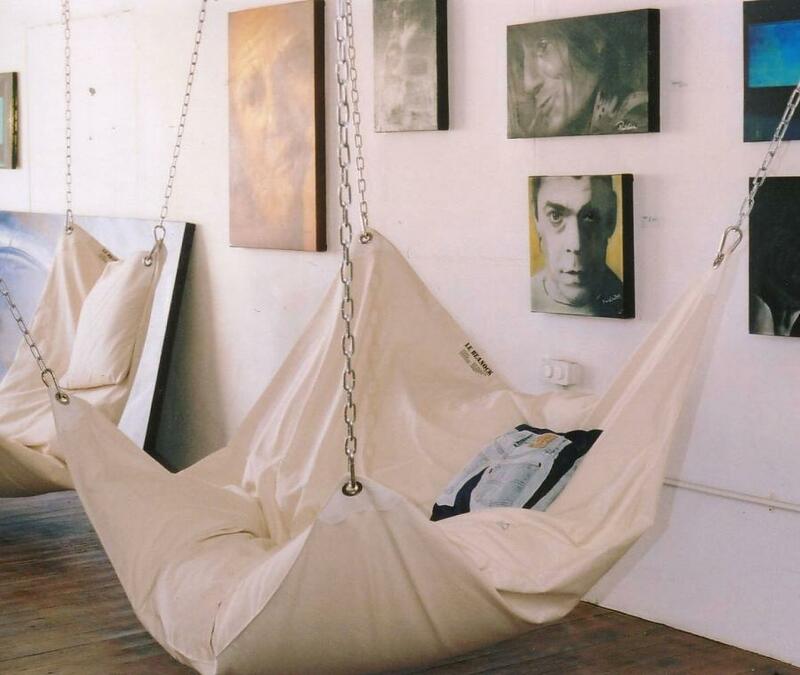 The floating bean bag hammock is made from marine quality metal, and super strong, fade resistant, and waterproof fabric, and comes in a plethora of colors.